a week after he was kidnapped. Senator Ayo Arise who was in the Senate between 2007 and 2011 was kidnapped on December 3 by armed men while travelling to Abuja. He was travelling without armed escorts. Although his abductors demanded N80 million ransom, it was not known if the money was paid before he was freed. A relative of the Senator however, who spoke with Guardian declined to speak on his present where about. 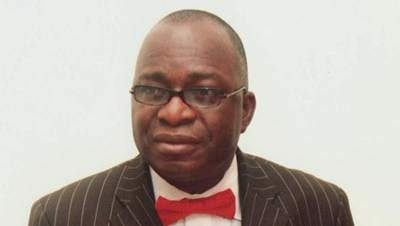 The US-trained economist, who represented Ekiti North in the National Assembly under the banner of the Peoples Democratic Party, (PDP) between 2007 and 2011, defected to the ruling All Progressives Congress, shortly before the Governorship elections that ousted former Governor Dr Kayode Fayemi in 2015. Recently, a former member of the Ekiti State House of Assembly, Mr Rafiu Isiaka and one Jacob Olugbade were abducted by gunmen in the state. They were released after spending 11 days in captivity. Both claimed they were kidnapped by armed Fulani men and that they paid 10 million to secure their release.